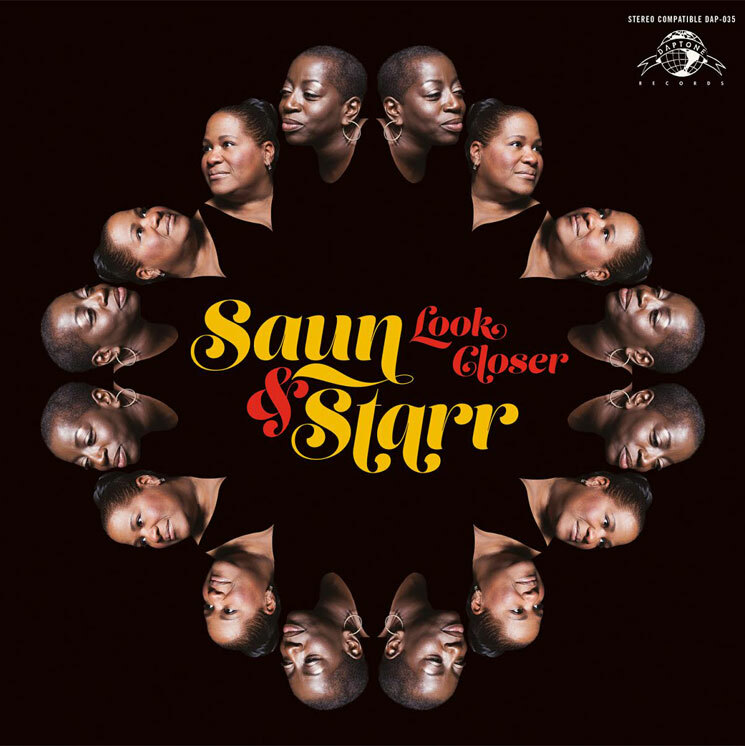 Although the Dap-Kings are most closely associated with soul powerhouse Sharon Jones, some other members of the group will get the chance to shine on the forthcoming debut album from Saun & Starr. 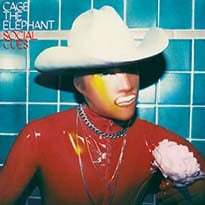 Titled Look Closer, it will be out on May 19 through Daptone Records/Fontana North. The "Saun" and "Starr" in question are Saundra Williams and Starr Duncan Lowe, who are both longtime backup singers with Jones. This album is decidedly a family affair, since it was recorded with the Dap-Kings, while Daptone's own Gabriel Roth served as producer at the label's House of Soul studio in Brooklyn. Saun & Starr have been opening Sharon Jones shows with covers sets, but all except one of the 11 songs on Look Closer is an original. 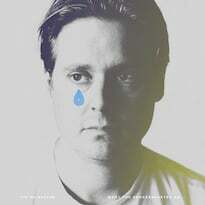 Duncan Lowe said in a statement, "Look Closer has come together as one of the Daptone family's proudest studio endeavours. Its release and subsequent tour are highly anticipated by fans and musicians alike. The feeling of being a part of the Daptone Family makes me feel like we have a platform to be free to stay true to the sounds of what we grew up on and love." The 2014 single "Hot Shot" is included here. Scroll past the tracklist below to hear it. Opening cut "Look Closer (Can't You See The Signs?)" is also below.